Malcolm Thomas - MEB Design Ltd.
Malcolm started his career with the prestigious firm Powell & Moya and on completion of his studies worked with Eric Lyons on a variety of projects. 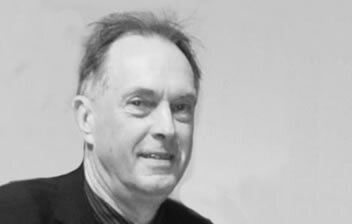 Malcolm formed MHB Design, a practice with a wide portfolio of work in 1993 and this practice joined up with MEB in 2008 to form MEB Design Ltd. Malcolm is an Inspecting Architect for the Diocese of Southwark, London, Chelmsford and Guildford. He has been a hotel proprietor in Suffolk and designed a three dimensional version of the board game Snakes and Ladders which was exhibited at the ICA in London.